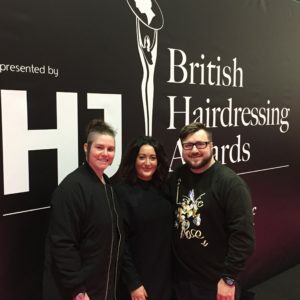 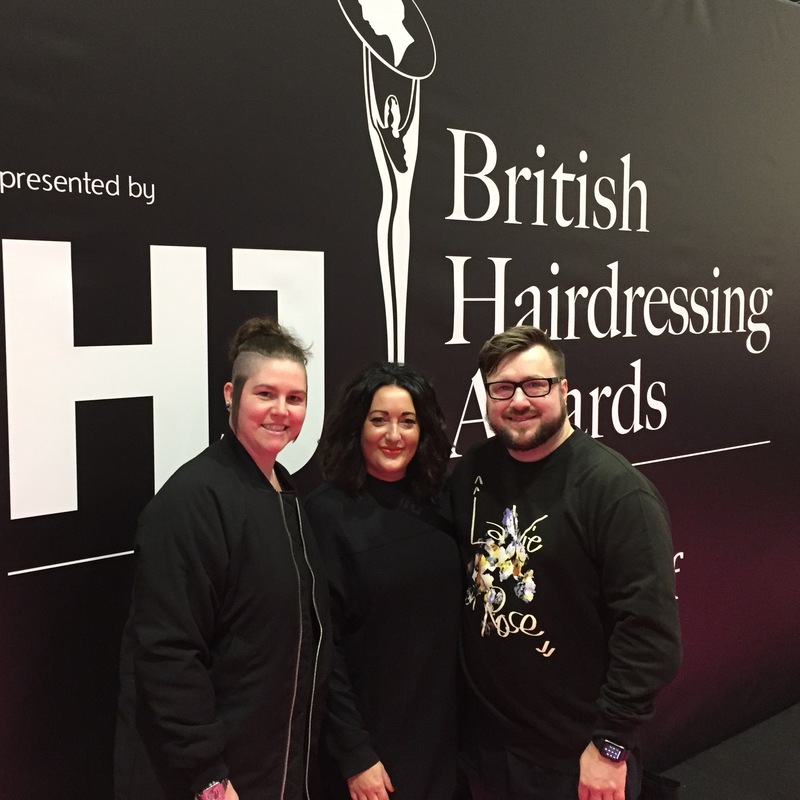 British Hairdressing Awards – do . . .